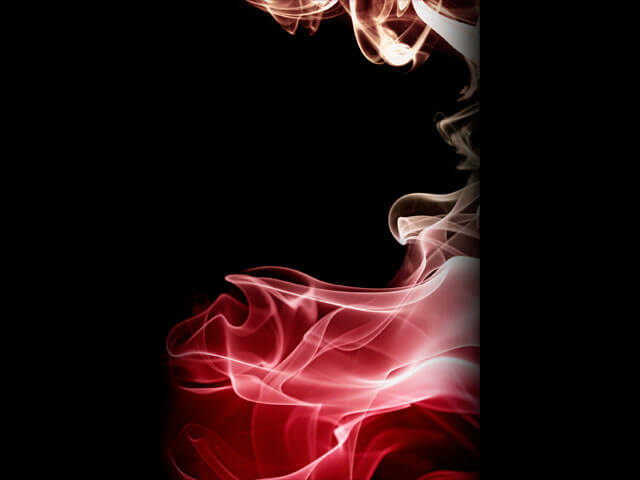 I’ve included wallpaper images for several smart phones and tablets. 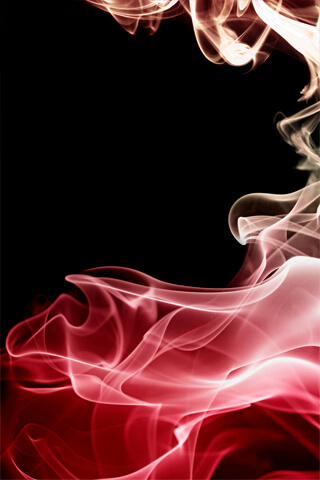 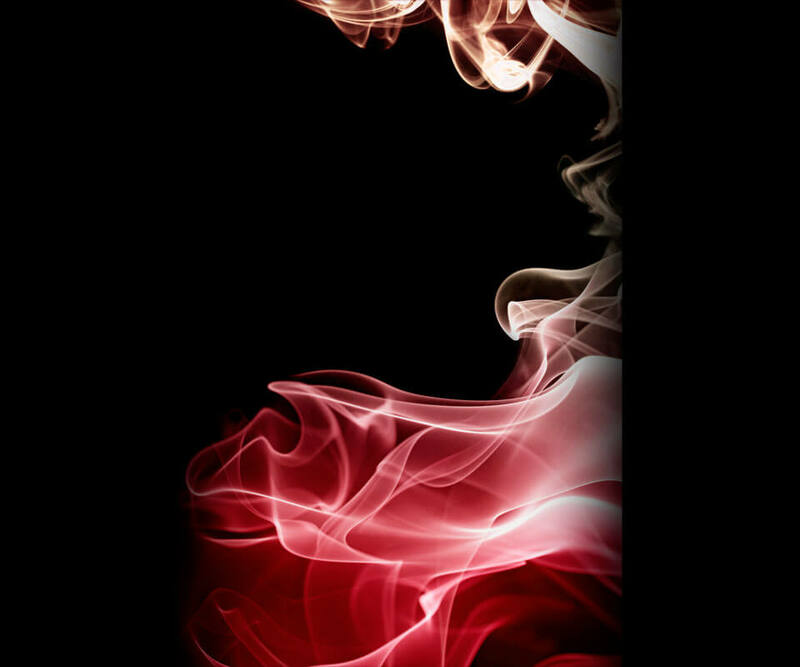 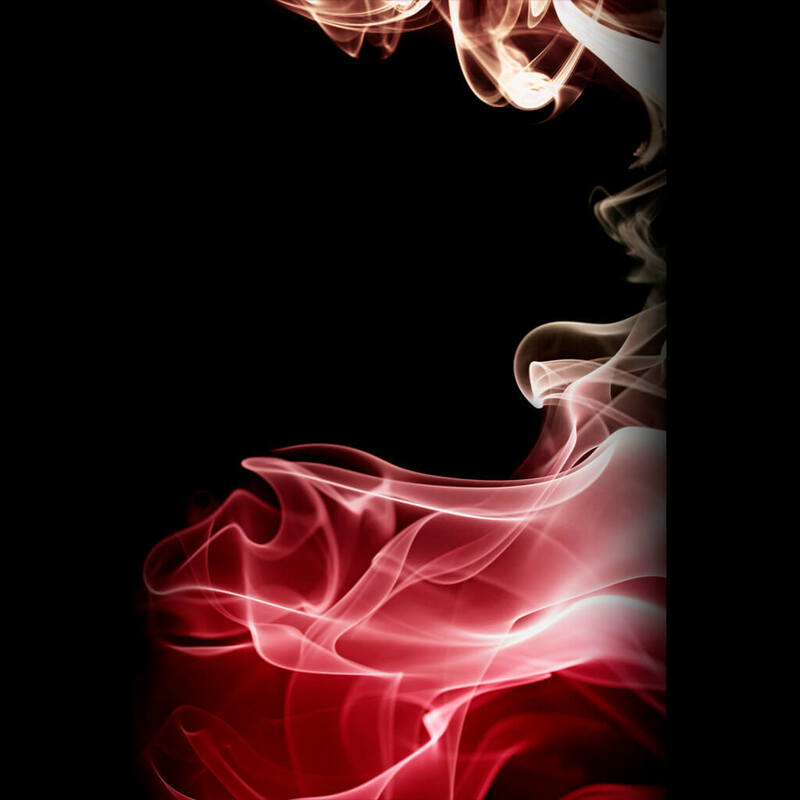 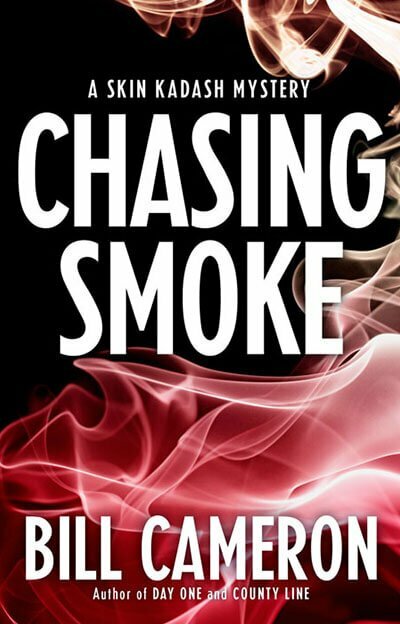 Download and use the Chasing Smoke ebook cover background on your phone today. 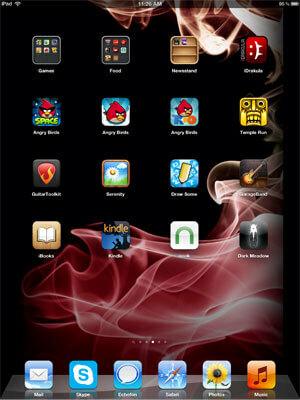 If your device isn’t included in the list, or you have a problem with one of the files, let me know. 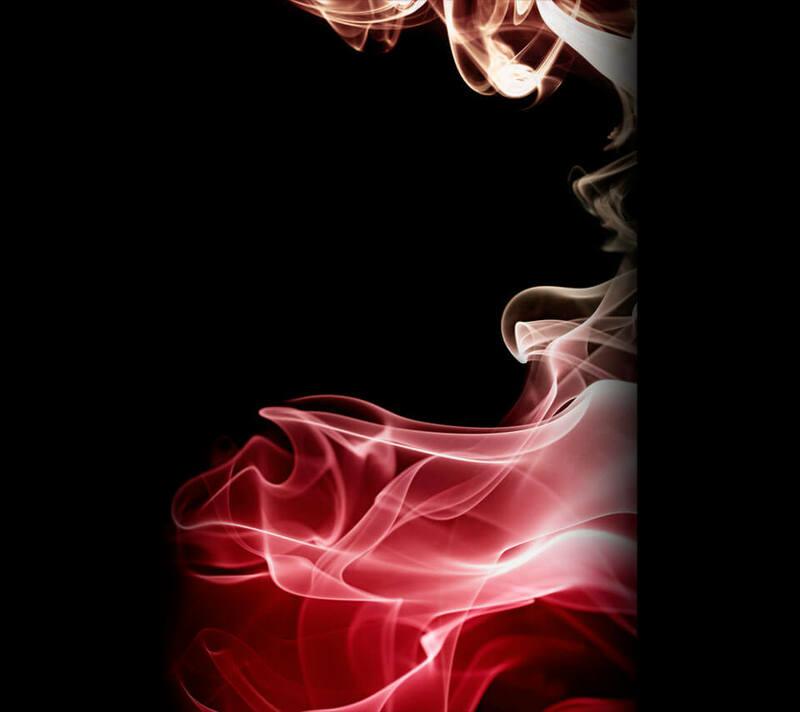 Chasing Smoke background by Bill Cameron is licensed under aCreative Commons Attribution-NonCommercial-NoDerivs 3.0 Unported License.